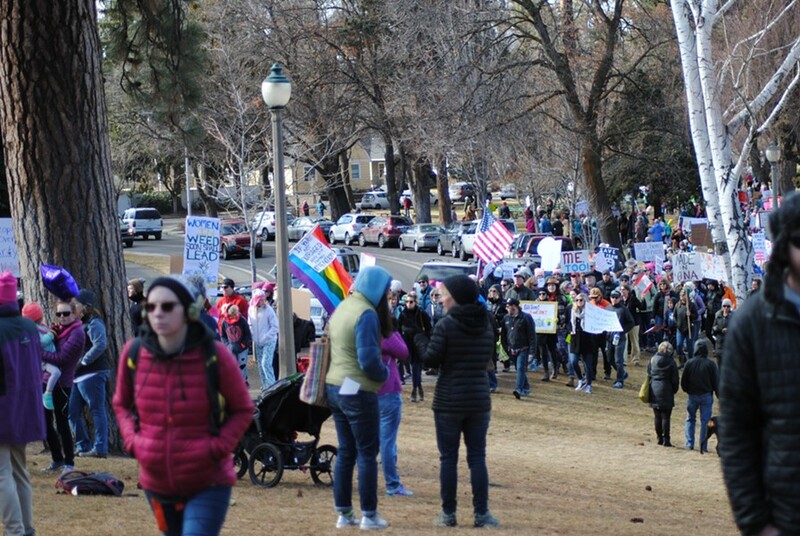 Were you in Drake Park this Saturday morning? 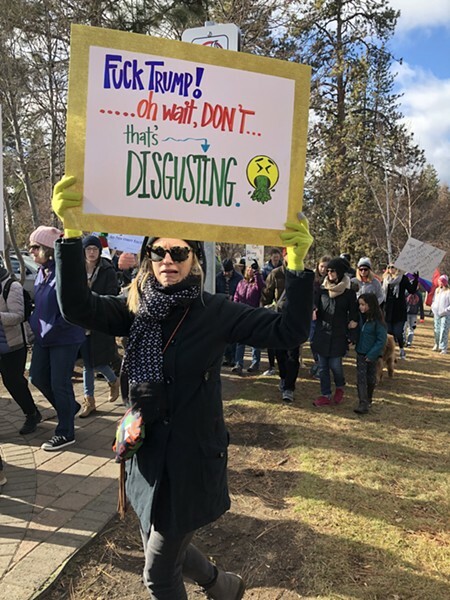 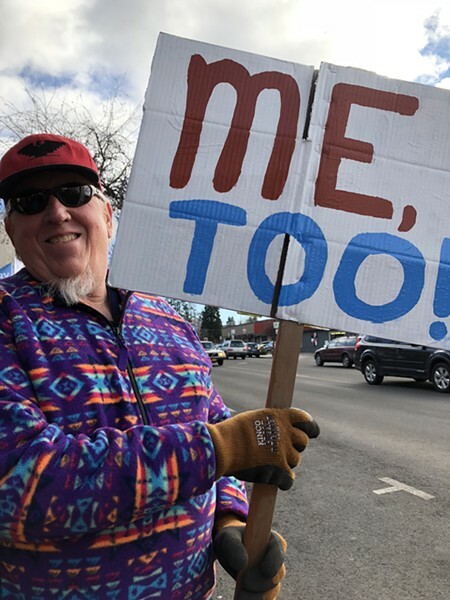 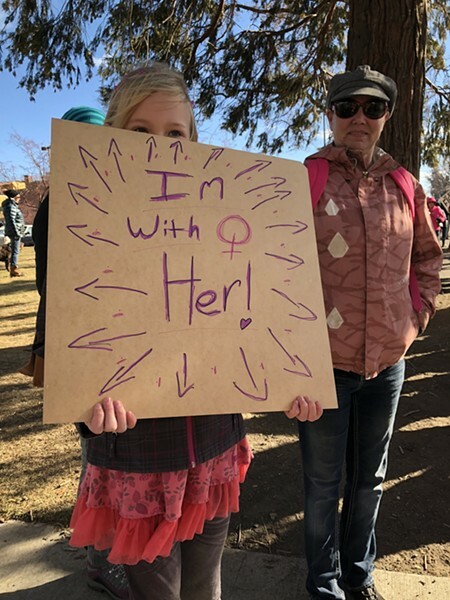 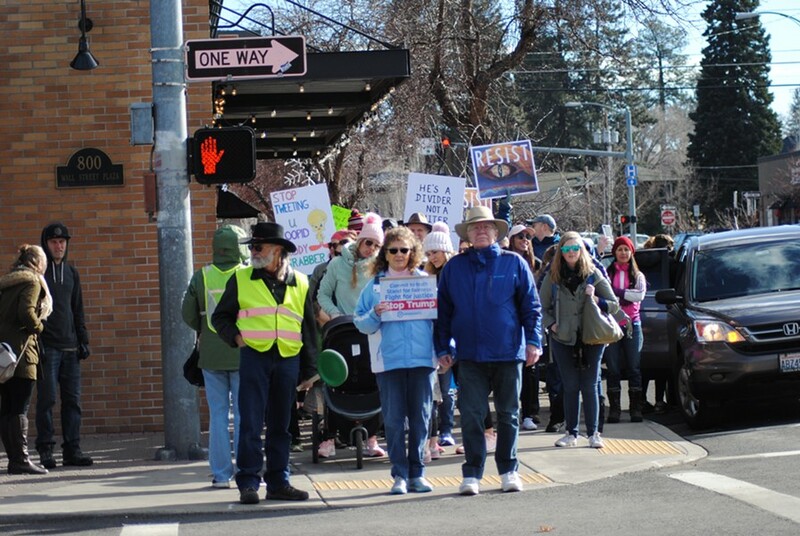 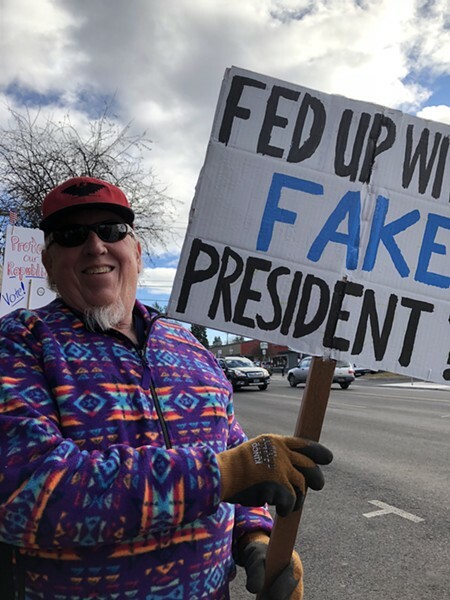 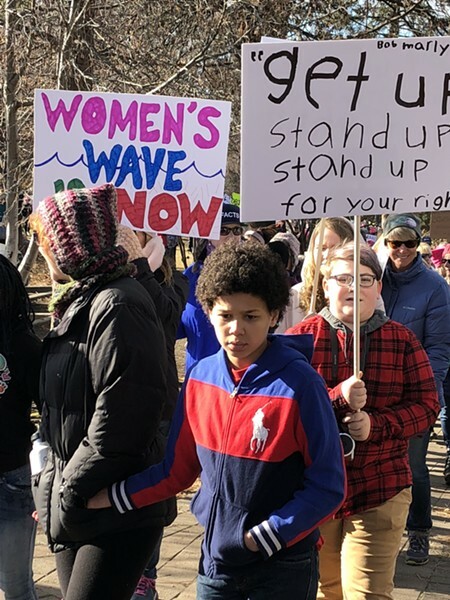 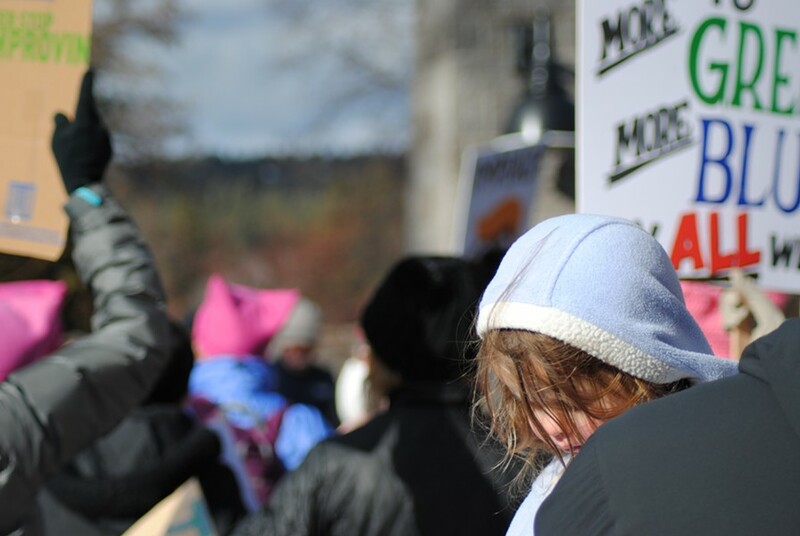 Then you couldn't miss the thousands out there for the Central Oregon Women's March for Action, on the anniversary of the inauguration of the 45th president. 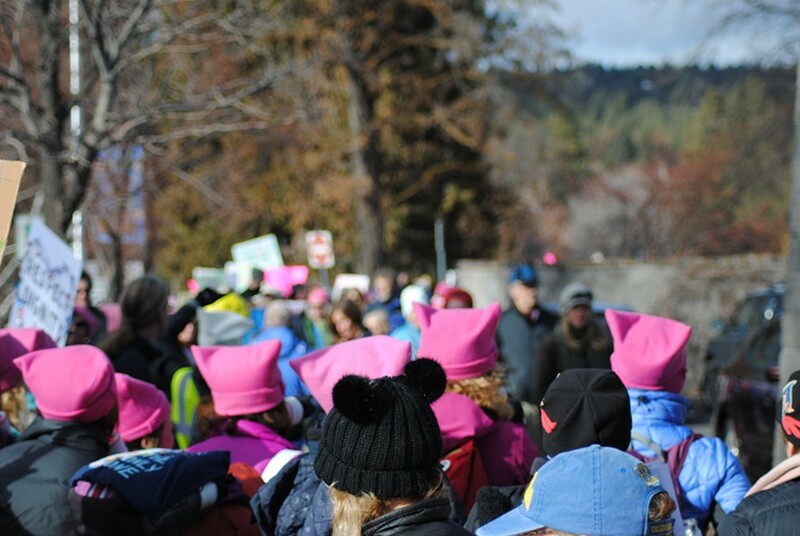 According to the Facebook page for the event, 3500 people attended. 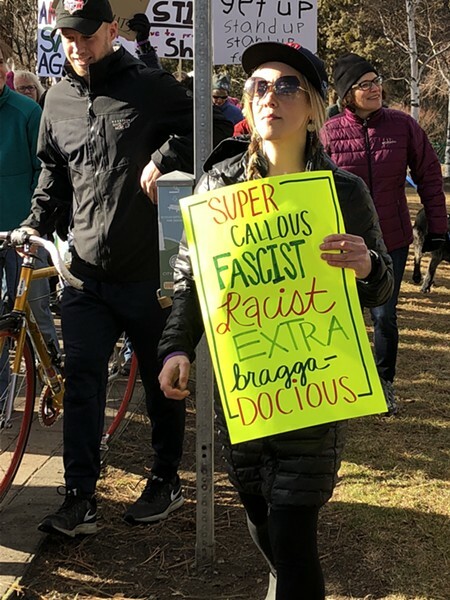 Source photographers were on scene to capture the action.